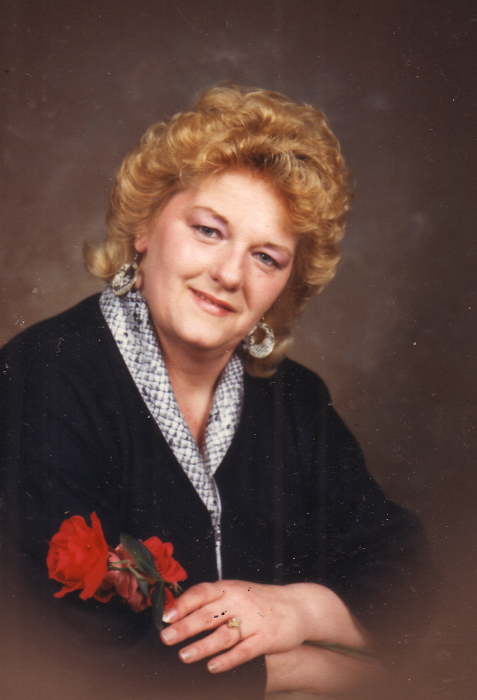 Union City, IN-Doris M. (Wilborn) Gerhold, 74, passed away on Sun, Jan 27, 2019. She was born on August 10, 1944 in South Bend to Morse and Maxine (Haisley) Wilborn. She was preceded in death by her parents; and sisters, Virginia Sechrist and Roberta Rogenski. She is survived by her son, Thomas "TJ" Gerhold Jr.; daughters, Jacqueline “Jackie” Day and Ann (Tyler) Holcomb; nine grandchildren, Justin (Shannin) Gerhold, David (Tawny) Holcomb, Brittany (Jason) Maloney, Cassandra Menefee, Keeley Gerhold, Jordan Snyder, Samantha Day, Chance Gerhold and Charlie Day II; six great grandchildren, Savannah, Lilyanne, Eli, Joshua, Abraham and Scout. Doris found her calling working with the developmentally challenged and within healthcare; she enjoyed bar tending at local establishments. She was a very loving and caring person, always willing to open her home to family and friends. She was well known for her cooking, cakes and creativity. Visitation will be on Sat, Feb 9 from 10 a.m. to 1 p.m., with Memorial service at 1 p.m. in Hahn Funeral Home, Mishawaka. To leave the family an online condolence, please visit www.hahnfuneralhomes.com.